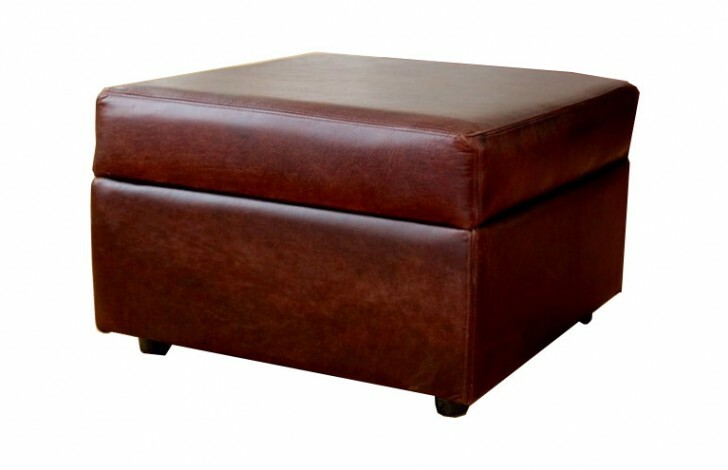 Buy this Macy Bagel Storage Stool in your perfect leather to match your existing décor, or your new Chesterfield sofa. 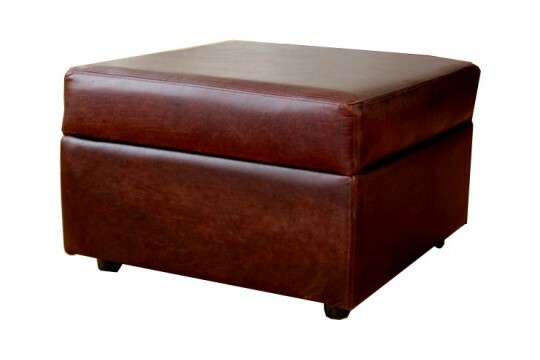 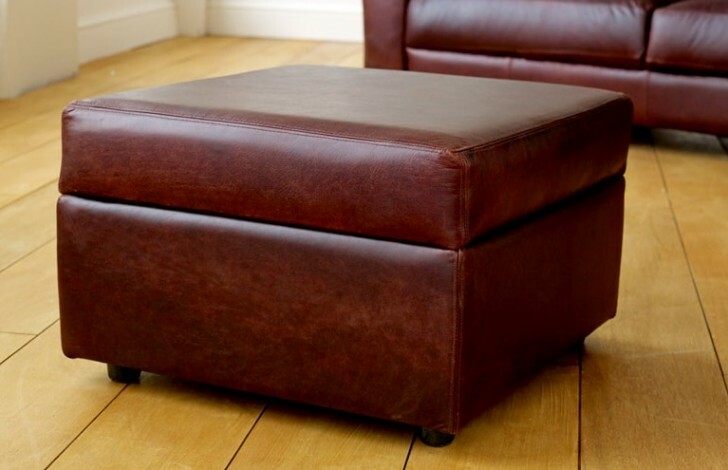 This Macy Bagel storage stool is made using the same high quality leathers as all of our sofas and other accessories. 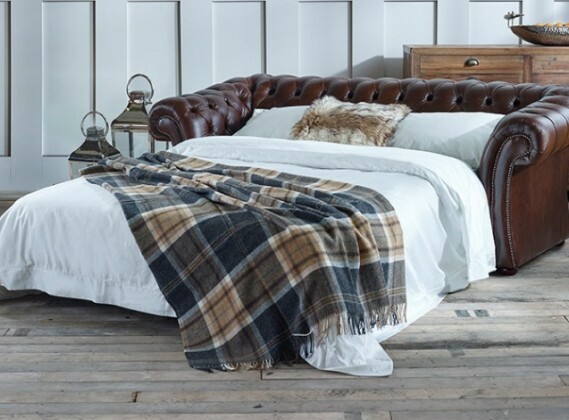 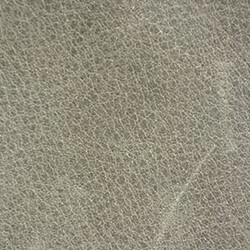 Using the top 5% of British hides we can be sure that here at The Chesterfield Company you are getting a premium product. 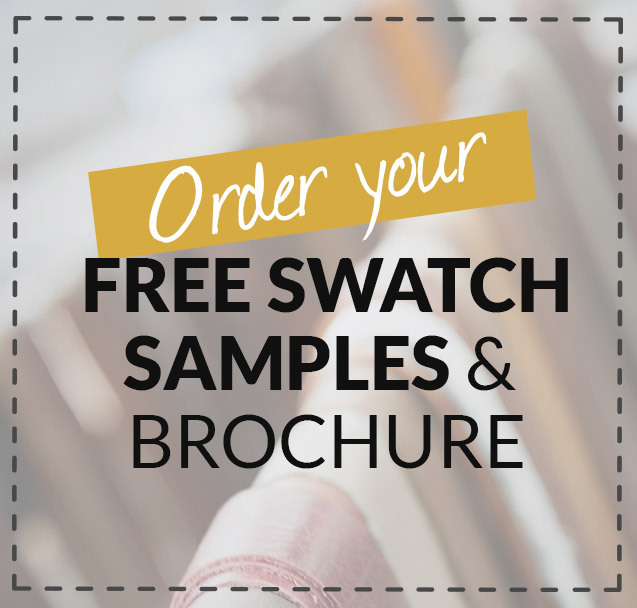 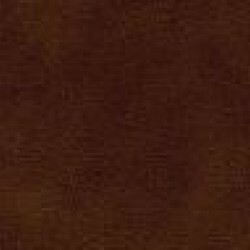 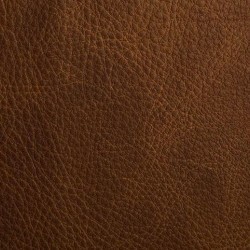 Our Antique leather is a great option. 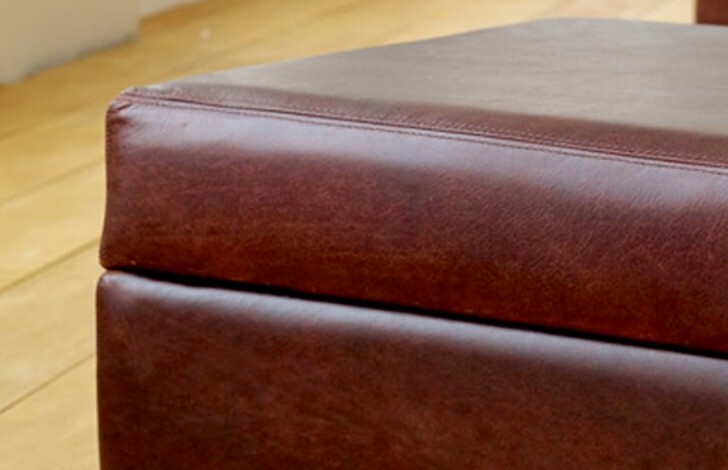 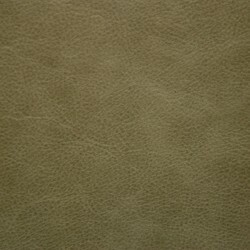 Rubbed down after upholstering to give the item a two tone effect, this is a stylish and hard wearing leather. 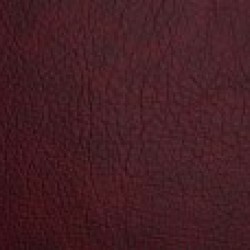 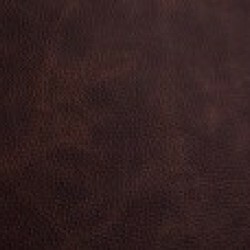 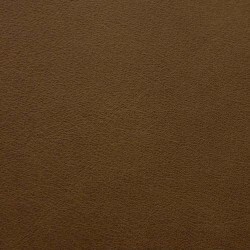 Our full grain leather comes in a two different variety’s, buy the Carson for a defined and stylish definition, a distressed finish made using our blend of waxes and oils. 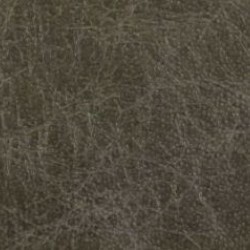 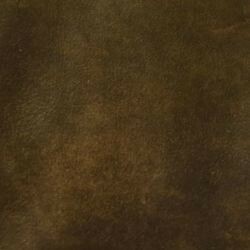 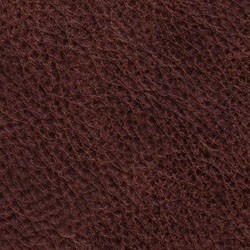 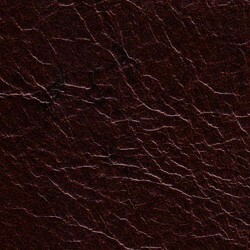 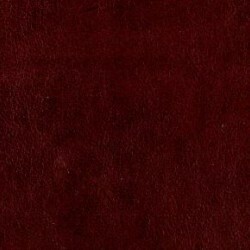 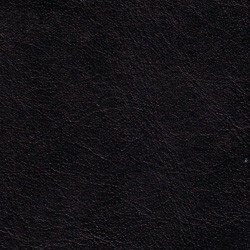 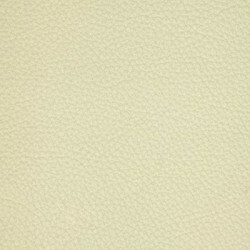 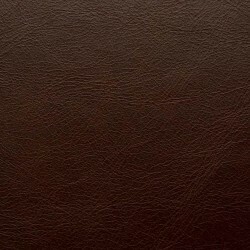 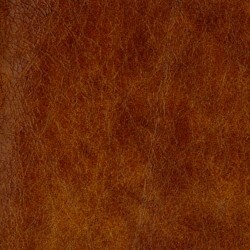 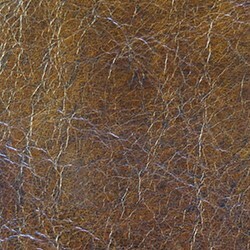 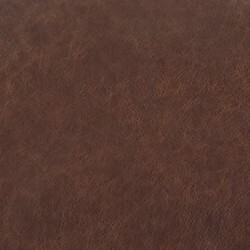 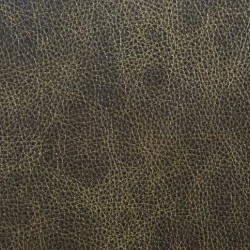 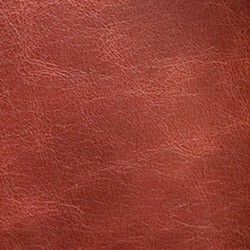 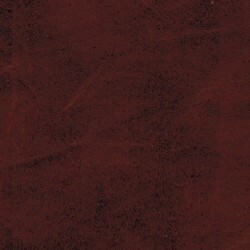 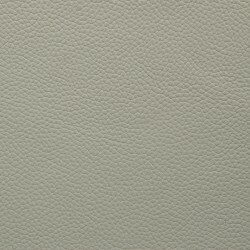 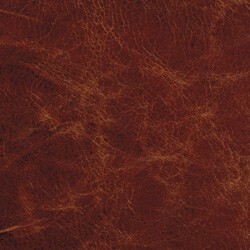 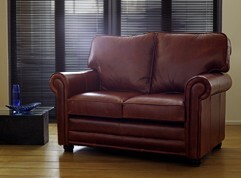 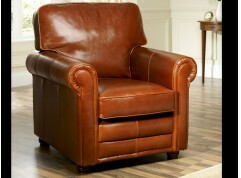 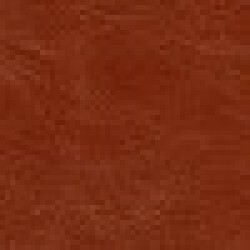 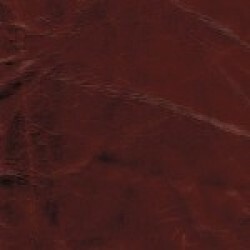 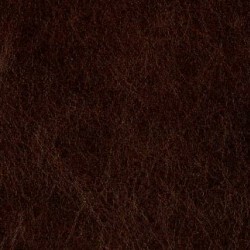 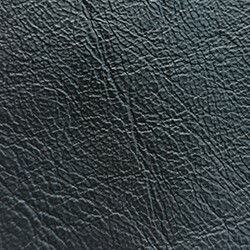 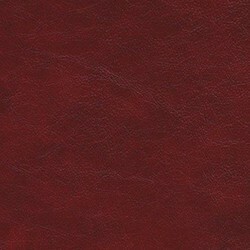 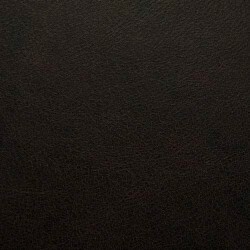 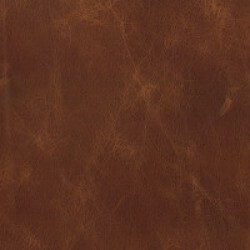 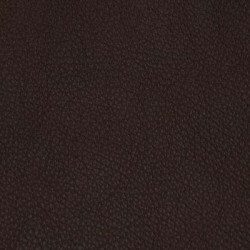 Or how about our Contempo full grain leather? 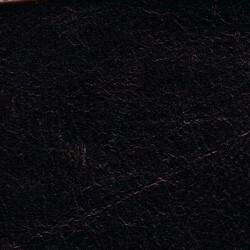 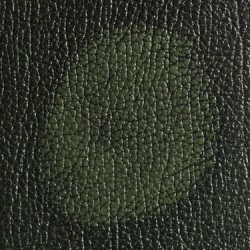 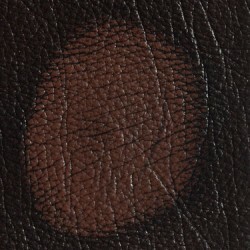 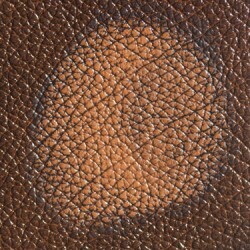 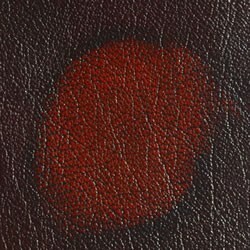 This leather is corrected to remove all the marks and scars from the hide. 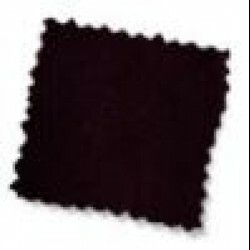 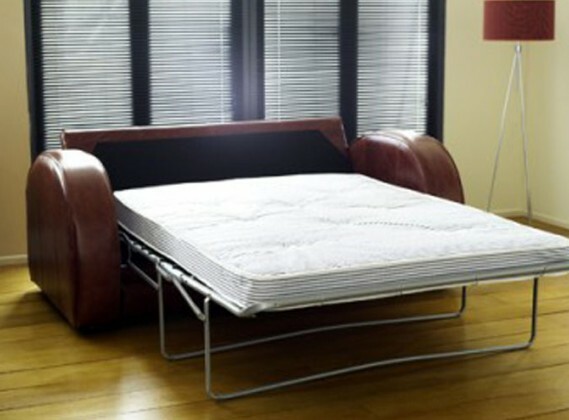 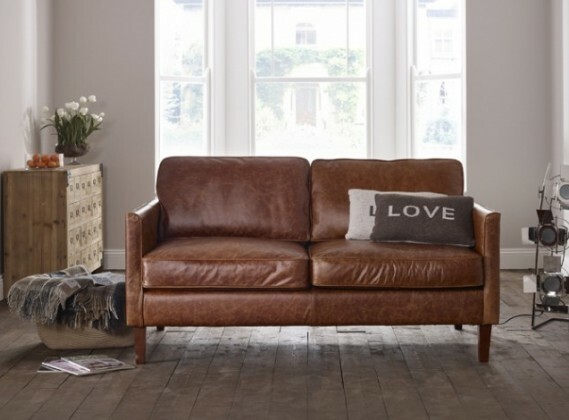 A more contemporary leather, this is also available in our full range of leather colours. 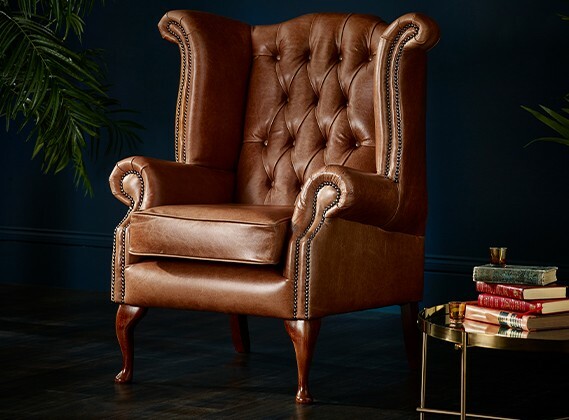 I searched everywhere for a company which provided great quality furniture and a reasonable price and when I came across The chesterfield Company I had hit the jackpot. 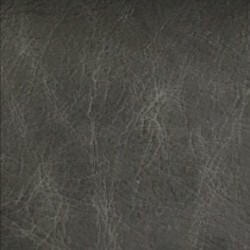 They helped me to ensure I got everything I wanted!